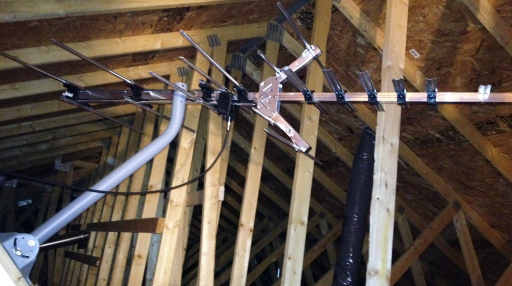 We can come to your property and install an indoor aerial. This way the areal is protected and is less susceptible to damage. To arrange to have an indoor aerial supplied and fitted, please contact us to arrange a visit.